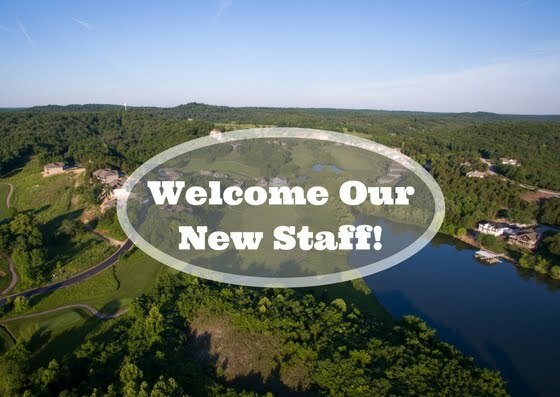 Our Lake of the Ozarks golf resort is happy to welcome a few new staff members! To help welcome our newcomers, we've decided to feature them in this week's blog. 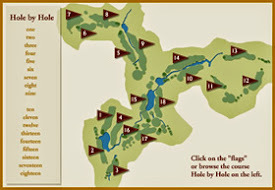 If you visit Old Kinderhook, be sure to check out the amazing services each of them offers. 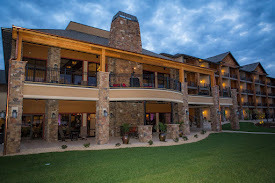 From events to golf to lodging to dining to relaxing, we have an amenity that EVERYONE can enjoy! Visit our resort near Camdenton, MO to experience the difference. Jennifer Countryman began her career in hospitality in 1999 as a housekeeper for Comfort Inn in Marshall, MO. She moved to the Lake of the Ozarks in 2005 and began a career in golf and horticulture work at The Golf Club at Deer Chase. 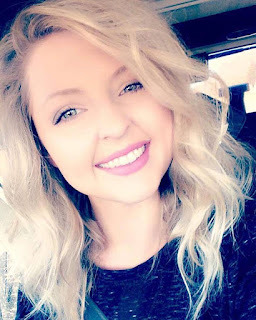 2006 Jennifer started working in several hotels as front desk, housekeeping, bartender at several Lake Area properties including Town and Country Motel, Eagles Nest, The Heritage Inn and Suites, Inn at Grand Glaize, and American Best Value Inn & Suites. In the Spring of 2010 Jennifer started working at The Lodge of Four Seasons as a reservationist until she was promoted to Executive Meeting Manager a little over a year later. She spent the next 5 years in group sales and convention services. 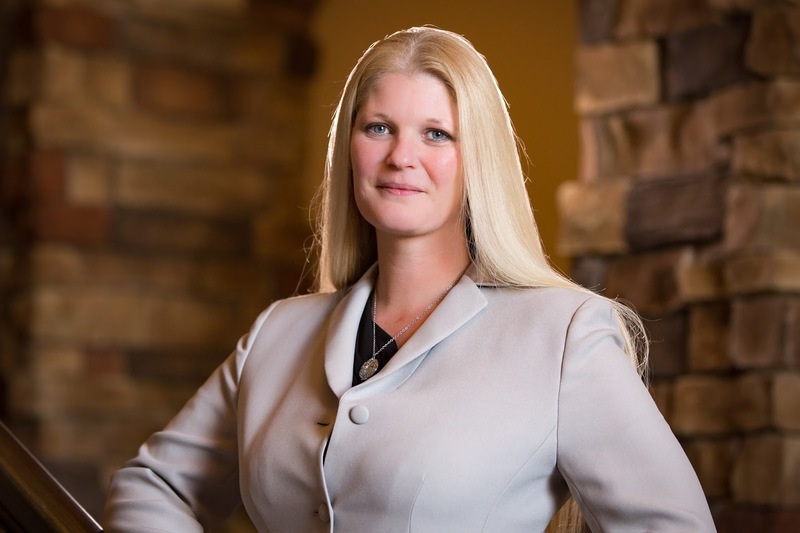 In August of 2016 Jennifer was promoted again to Sales Manager for The Lodge of Four Seasons. 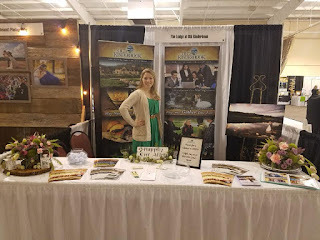 Jennifer has represented the Lake Area in Tourism Days at the State Capital in Jefferson City and as part of the Meeting Professionals International. Jennifer is very excited to bring her years of sales and convention services experience along with her passion for the Lake Area to The Lodge at Old Kinderhook to continue her mission to grow business at the Property and bring groups to the Lake of the Ozarks. Andy Raynor was born and raised in Kansas City. He attended Johnson County Community College for their culinary apprenticeship where after graduating he worked at several top country clubs throughout KC. Andy's favorite cuisines are Spanish and Asian, both offer so many different options and flavors to create, but he still loves his mom’s fried pork tenderloin. Cooking in country clubs allowed him to cook every type of cuisine from sushi to meatloaf. That is what he loves about cooking; there is never a point where you know everything. 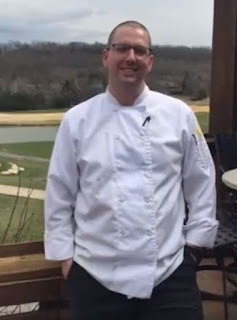 Andy is very excited to bring something new to Old Kinderhook and continue to be the top restaurant at Lake of the Ozarks. His wife, Natalie, was born and raised in Camdenton, after living and working in Kansas City for 7 years they decided to move back to her hometown, and raise their kids. They have a two and a half-year-old son named Felix, as well as twin boys on the way! He looks forward to being the executive chef for many years, at the same time sharing the passion that he has with other cooks around the lake area. Ariel Bell is very pleased to announce that she will be taking over the spa director position at The Spa at Old Kinderhook. She will be taking appointments immediately for massages, facials, hair removal, reflexology and body treatments. Her goal is to take the spa to the next level of relaxation and to educate her guests on the importance of health and wellness. Ariel graduated from Merrell University, a Cidesco accredited program and has obtained her license for almost 3 years. She has been previously employed by Spa Shiki. Come in and see what Ariel is passionate about and be watching for more changes to come to The Spa. Lance Utley began his career in hospitality/tourism in 1993 as a bellman for Henry VIII Hotel in St. Louis MO. He moved to the Lake of the Ozarks in 1997 and began a career in hotel and hospitality sales at several Lake Area properties including Marina Bay, Holiday Inn Sunspree and Directed Sales at Inn at Grand Glaize and Country Club Hotel as well as helping open The Resort and Yacht Club now Camden on the Lake. Lance has represented the Lake Area in many different trade organizations that include Meeting Professionals Int’l, Society of Government Meeting Professionals and MO. Society of Association Executives. In the last six years, he has served as both Miller and Camden County Medium Representative to the board of The Tri-County Lodging Association and been appointed to the Board of Directors of The Lake of the Ozarks Convention and Visitor’s Bureau for which he has served as President. 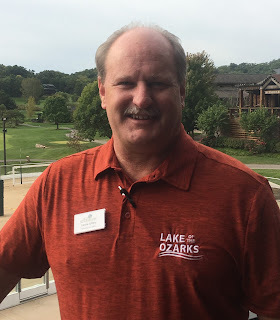 Utley worked as Director of Member Services for the Lake of the Ozarks Convention and Visitor’s Bureau for the past two years. Lance is very excited to bring his years of sales and management experience along with his passion for the Lake Area to The Lodge at Old Kinderhook to continue his endeavor to grow business at the Property and bring groups to the Lake of the Ozarks. Amy Crump is a graduate of MU with a Bachelor’s Degree in Health Sciences. She got her start at Old Kinderhook as a Food & Beverage Supervisor in the Trophy Room Restaurant and helped propel it to be the only five star Trip Advisor restaurant at the Lake of the Ozarks. Today she works with weddings, meetings, and events at The Lodge at Old Kinderhook as Director of Catering & Events. Amy has used her experience and customer service skills to make the experience for groups at The Lodge at Old Kinderhook second to none. You can contact Amy at acrump@oldkinderhook.com. Next time you're visiting us, be sure to stop by to visit one or all of our new employees! 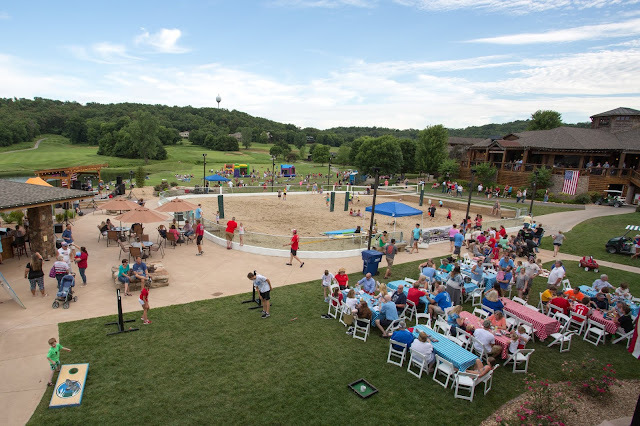 It's a great way to experience different amenities we have available at Old Kinderhook. You never know - you may just find your new favorite thing to do at our Lake of the Ozarks resort.